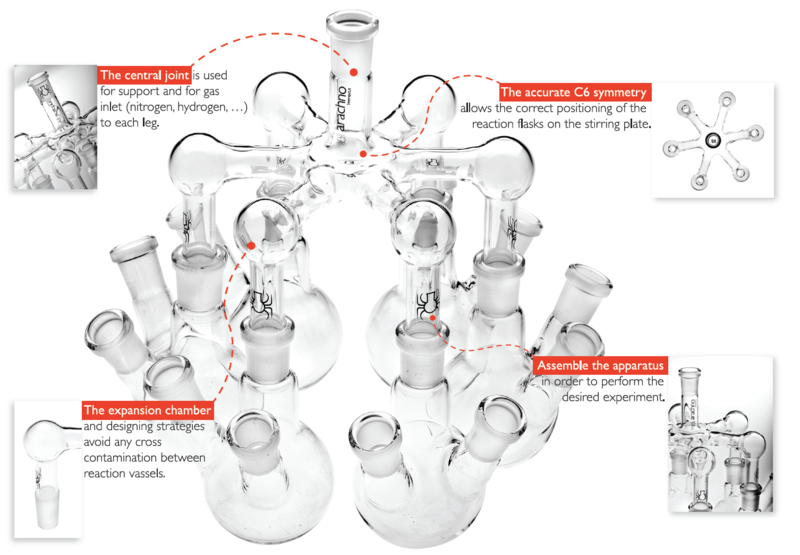 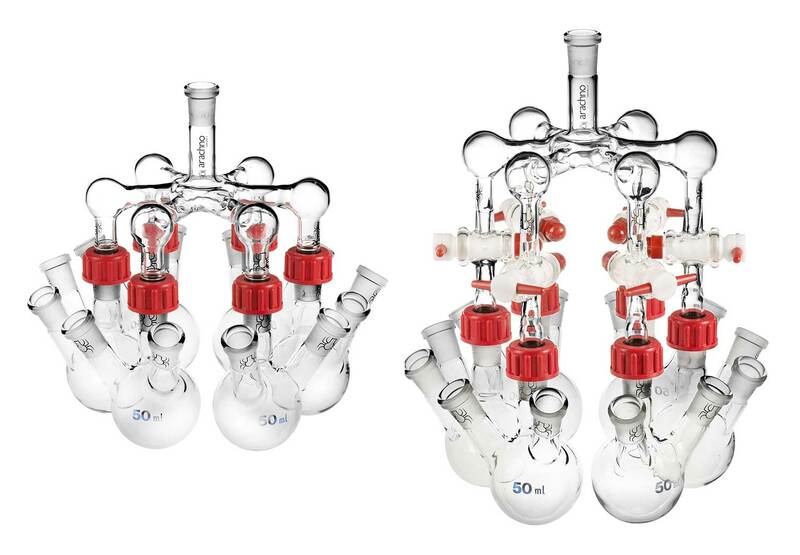 ARE YOU READY TO CHANGE YOUR WAY OF DOING ORGANIC CHEMISTRY? 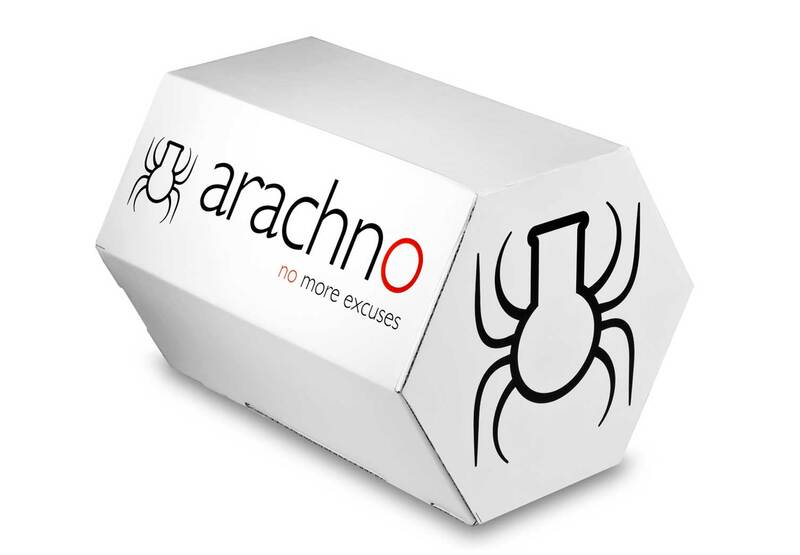 Arachno™ is revolutionary technology that allow to run six contemporary experiments. 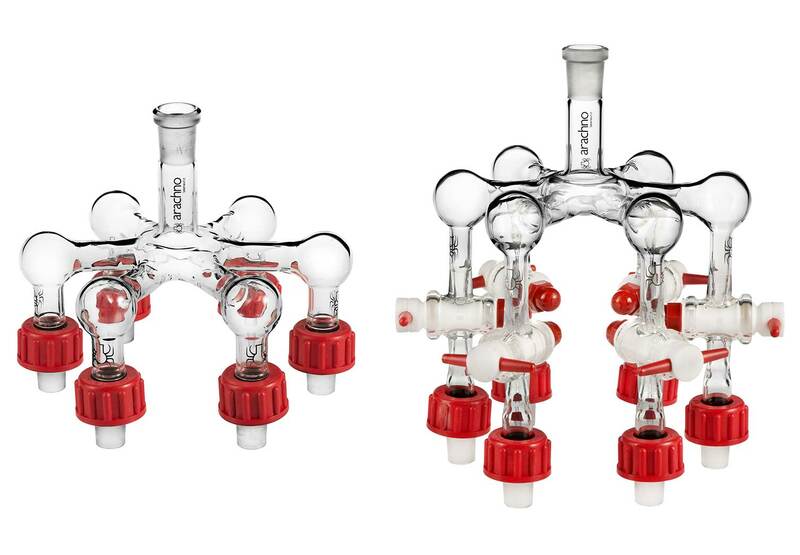 Since the beginning of 2014, a new way to create chemistry will be available.